For customers who need plumbing, heating, drain cleaning or emergency maintenance services in Cherry Hill, New Jersey, the wisest choice is to use a trusted professional to handle the situation. Whether it’s a sudden emergency or a routine visit, a Fast Response Plumbing technician can accurately gauge the situation and perform the work with the competence you expect and deserve. Plumbing problems are common, whether they start with minor leaks or major damage from a pipe bursting. Toilets, faucets, sinks, sewer lines and garbage disposals are just some of the things that can be affected. It’s important to use a knowledgeable local plumber to make sure the problem is fixed quickly in order to minimize costly damage and prevent future occurrence of the same issue. Call Fast Response Plumbing Today at (856) 430-8452 and get your plumbing issues resolved FAST!! Fast and effective drain cleaning services are also offered in Cherry Hill, NJ. A drain clog can make life very difficult for both residential and commercial buildings. A stopped up toilets and sinks can be major disasters. Our technicians are drain cleaning experts; blocked pipes, sinks, tubs, and clogged drains will be cleared up quickly. When pipes or other systems go bad and cause a sudden emergency, it’s a comfort to have a licensed and trusted professional to come and fix the problem. Whether it’s during a planned get-together or there’s a middle-of-the-night system failure that comes as a surprise, reach out to the skilled technicians at Fast Response Plumbing to have your issues fixed quickly and efficiently. We are available 24 hrs a day, 7 days a week to help you resolve your heating and plumbing issues. There is nothing more frustrating than having hot water heater fail and having to wait days to have a repair man come out and fix it. Our customers throughout Cherry Hill have come to rely upon the Hot Water Heater experts at Fast Response Plumbing to live up to their name. Call Fast Response Plumbing at (856) 430-8452. 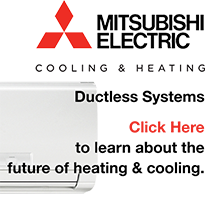 Our friendly and knowledgeable professionals can diagnose, repair, or replace your hot water heater FAST. Just fill out the contact form to get in touch with someone who can help with routine and emergency situations. 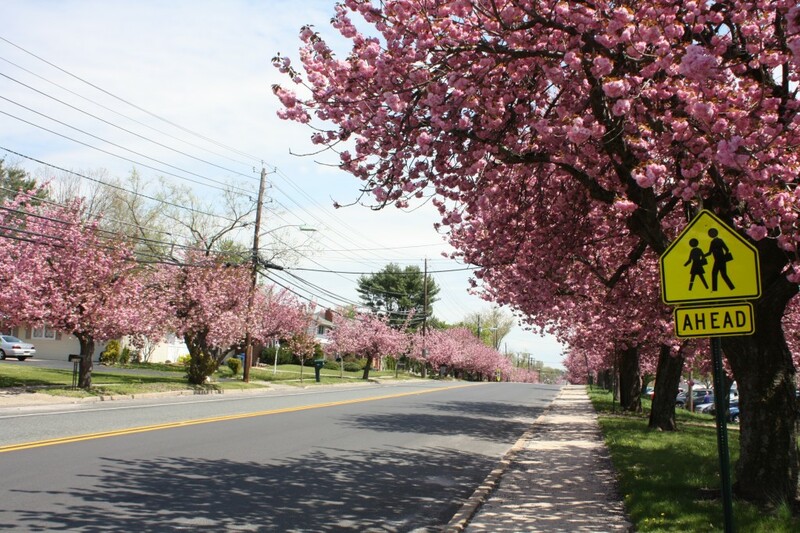 Originally named Delaware Township, Cherry Hill actually got its name from the Shopping Center which bore the same name in 1960. Cherry Hill was known for the famous Latin Casino in the 1960’s which attracted such greats as Frank Sinatra, Dean Martin, Liberace and the Temptations.